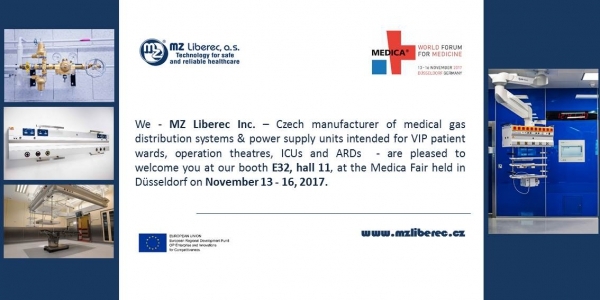 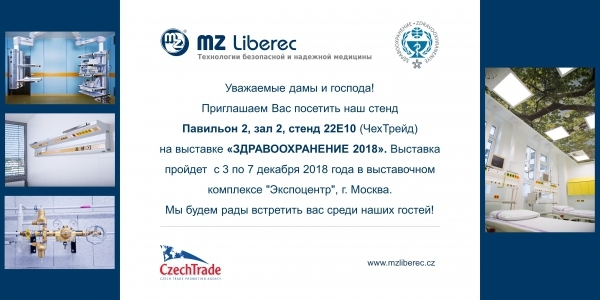 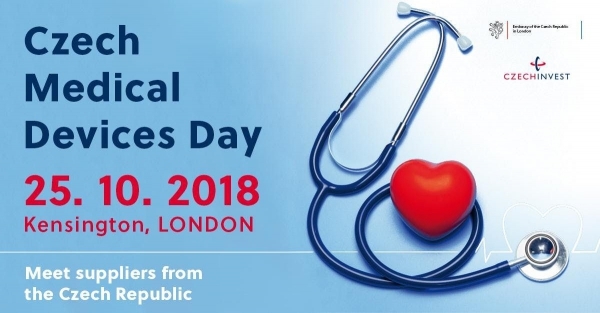 25 October 2018, London - MZ Liberec participated in the Czech Medical Devices Day, organised by the Czech Embassy in cooperation with Czech Invest. 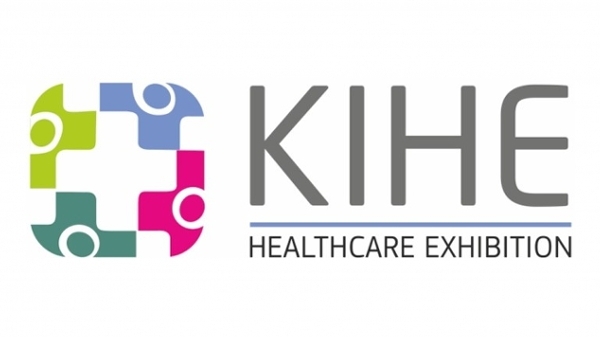 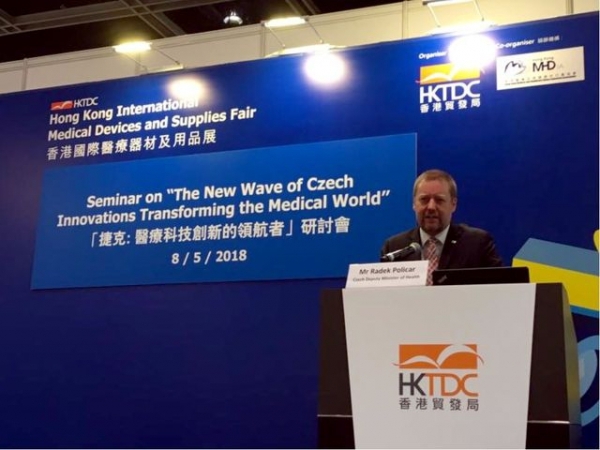 Czech Republic did not miss Hong Kong Medical Devices & Supplies Fair held on May 7 - 9, 2018 and six Czech medical manufacturers were present on-site. 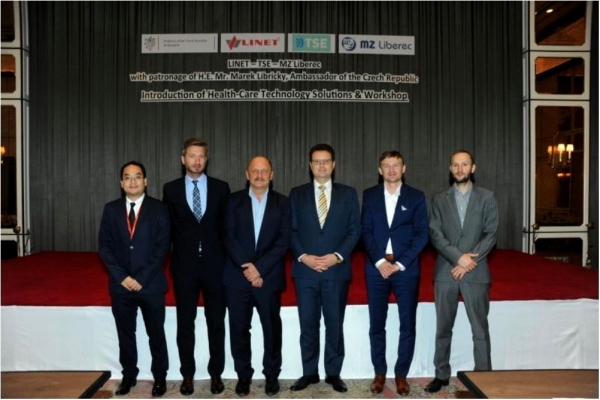 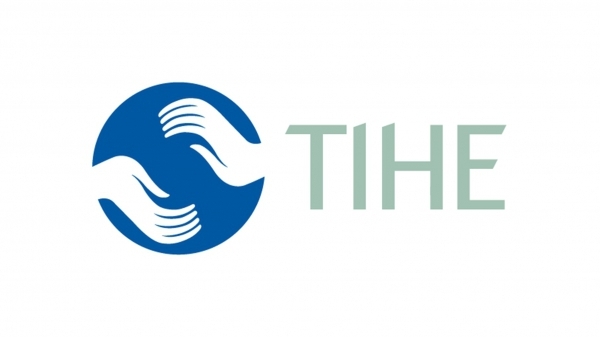 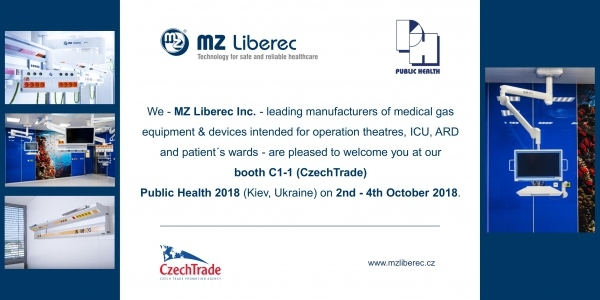 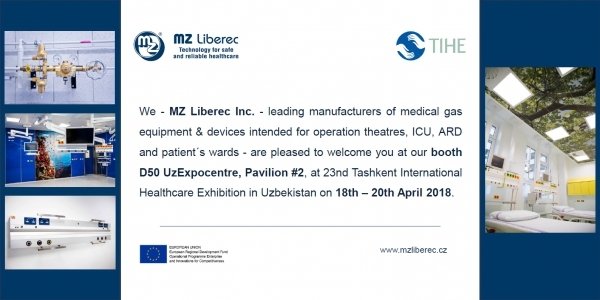 Company MZ Liberec introduced itself as manufacturer and supplier of reliable medical devices at the professional workshop held in Bangkok on Apr 18, 2018. 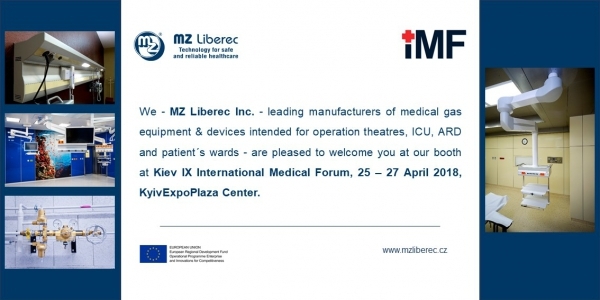 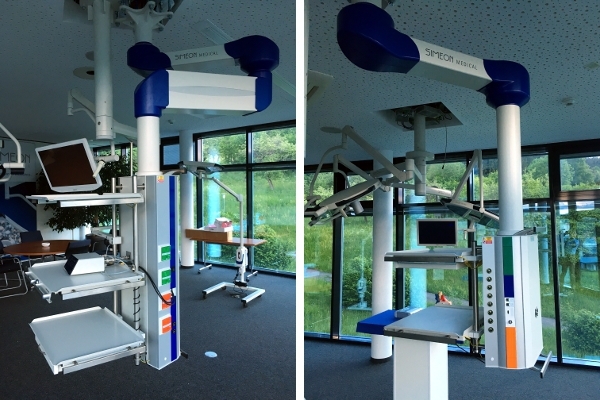 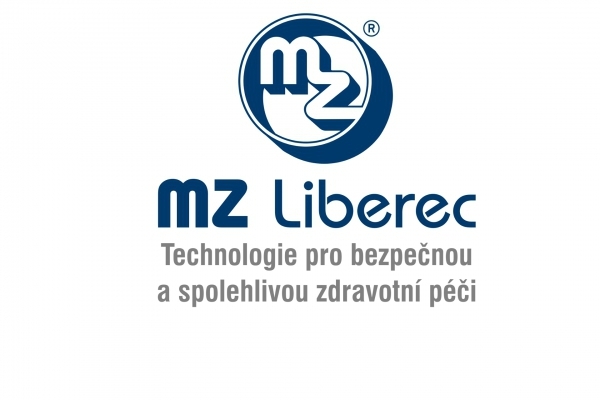 MZ Liberec continues to develop co-operation with S.I.M.E.O.N Medical GmbH & Co.KG on.